Insects Archives - Truth or Fiction? 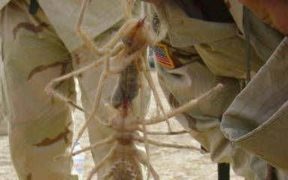 Deadly Brazilian Wandering Spider Found in Bananas-Reported as Fiction! 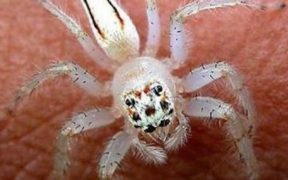 Shoppers have been warned to check bananas for spider eggs after a woman found a nest of Brazilian Wandering Spiders, the world’s most venomous, in a bunch of bananas. Beware of New Poisonous Spiders In the United States-Fiction!